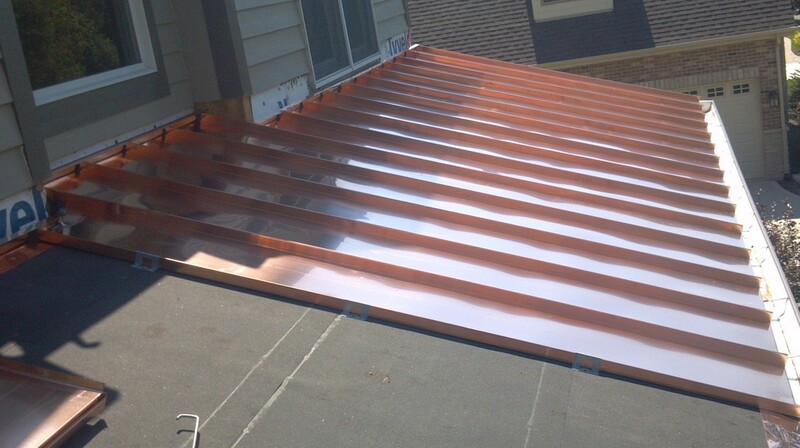 Our standing seam metal roof panels are installed with an ice & water shield membrane, then a rosin paper to keep panels from sticking to ice and water shield, which causes oil-canning (a bad ripple effect). 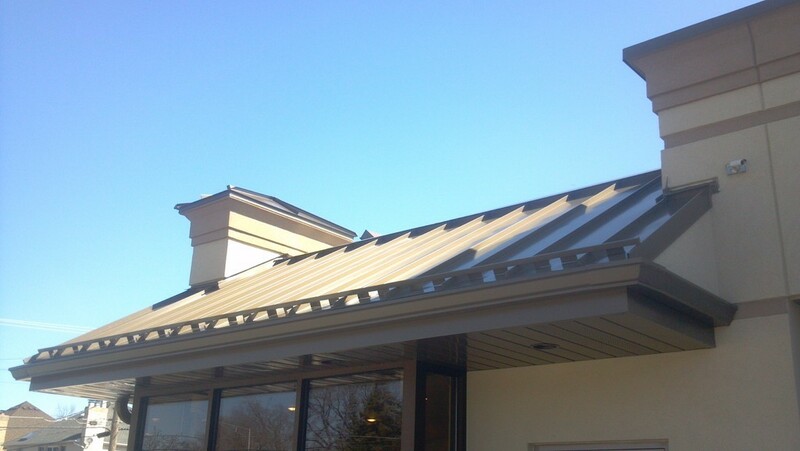 We keep a very clean professional look to the metal roof seams ends, by closing the metal roof edge seam. Our standing seam metal roof panel ranges in different styles, types & colors. It's all up to the customer. 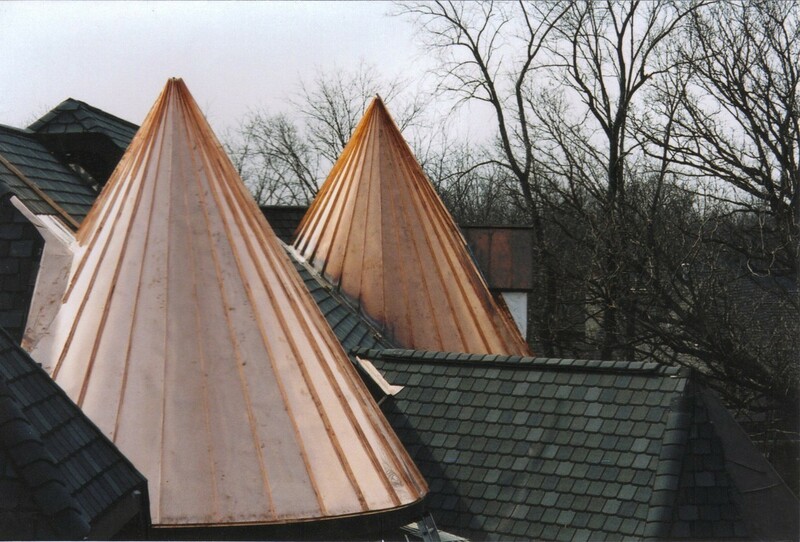 Our field operators will work with you for your best styles and colors for your metal roofing projects. ALUMINUM ROOF PANELS: Available in .032, .040, .050, .063 thickness, width varies in sizes. 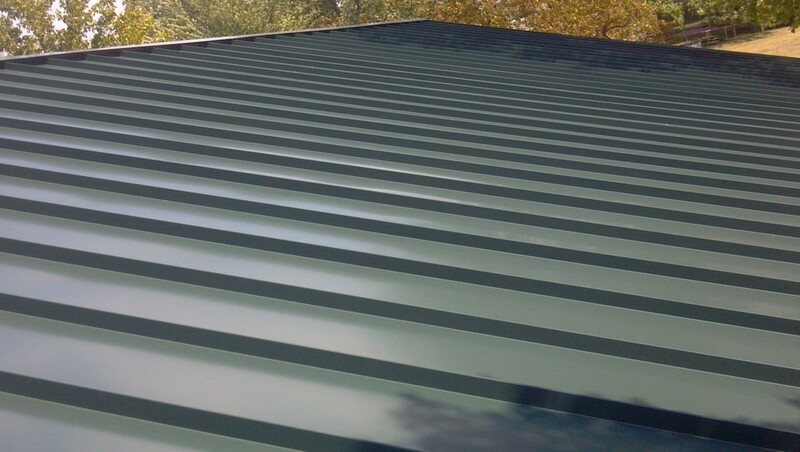 STEEL ROOF PANELS: Available in 24 gauge or 22 gauge thickness, width varies in sizes.